A group of Otaku bloggers who promote acceptance of all individuals regardless of race, gender, sexual orientation, religion and disability. They emphasize the importance of respect, kindness, and tolerance to every human being. Even though the members come from all walks of life, each and every one of OWLS’s amazing personnel are dedicated to their cause! 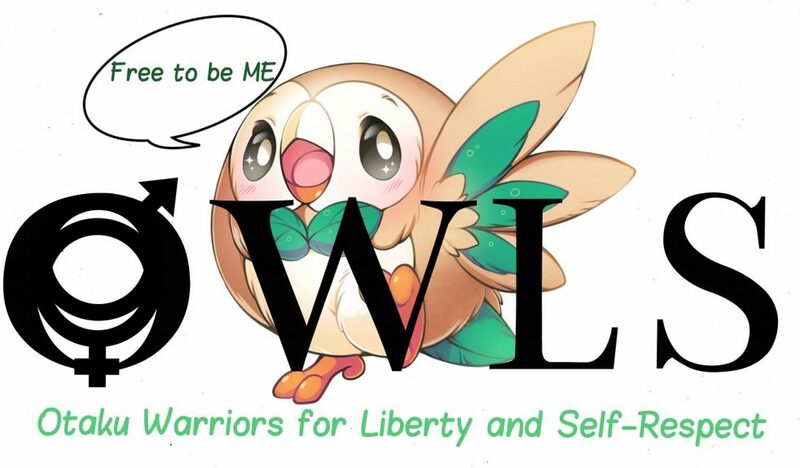 You are most welcome to find more information about the coalition over at the OWLS Blog. Sora yori mo Tooi Basho: The Antarctic Dreamchaser Squad! Key: Jun Maeda had me sold, musically. One Punch Man: Welcome to the Hero Association… or not!